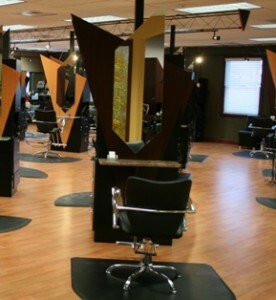 Learn about our hair, nail and skin care services. Treat yourself or a friend with a gift card! Our friendly staff is here to serve. Contact us today! 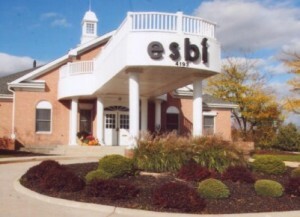 ESBI International Salon is a full service salon specializing in hair, nail, skin care and special occasion styling services. Our goal is to build a quality, personalized and trusting relationship while keeping you in the latest styles using current techniques, services & products. To live with strength in Faith, to have a heart of Love, and to share Happiness with all whom we touch. So believing in this, we focus on what we do best…HAIR. With exceptional customer service we strive to bring out your inner beauty for the world to see and enjoy.